Forex robot is designed to work on accounts with more than $3000. 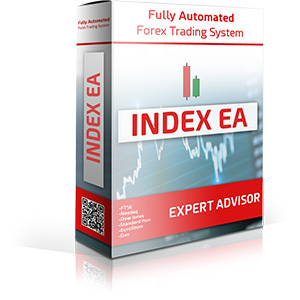 A Forex robot “Expert Advisor” is software that trades a Forex system for you. They run inside your Forex terminal and can be attached to any currency you choose. Using advanced calculations they open and manage Forex trades for you according to a Forex strategy. Every EA is different. No experience is required and setup is simple. Forex trading is difficult and a lot of Forex traders spend years to find the best strategy with almost no success. We develop Expert Advisors for asset managers and retail investors and will try to help you to be able to choose the best Expert Advisor according to your needs. How do we find out which forex robot is the best? We will break down our process of in depth testing into simple, actionable steps that can help you improve your trading. 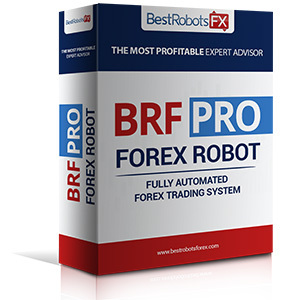 Test our Best Forex Robots For Free. And choose which is the Best Robot for you! Choose one of our Best Robots Forex and try them for free! 10 REASONS TO USE A FOREX ROBOT?